Look for Terry Higgins‘s special pulled pork this weekend! And fantastic beer from Martin City Brewing Net proceeds will go to The Glenda Taylor Fund held by KCA . 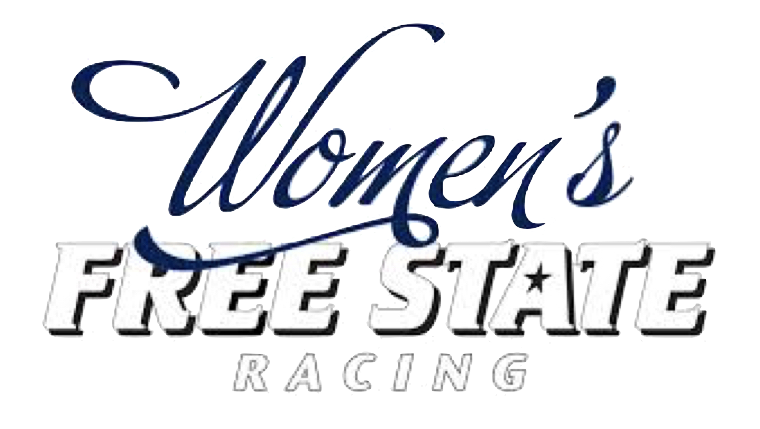 Let’s help encourage more women to get in and stay in racing! Please support those who support our sport! This race is part of the 2018 KCA KBCXR/KBCXT Series. Individual & team points will be awarded towards the KBCXR/KBCXT Series Championships per the 2018 KCA KBCXR/KBCXT rules. 2017 KBCXR winners receive one free entry. All USAC Cyclocross rules apply. CPSC approved helmets required any time participants are on a bicycle. Mountain bikes are allowed but bar ends must be removed and handlebars plugged. Please reuse your race number from Sat. to Sun. More Information: Julie Higgins (816) 872‐2094 or at WFSR173@yahoo.com.